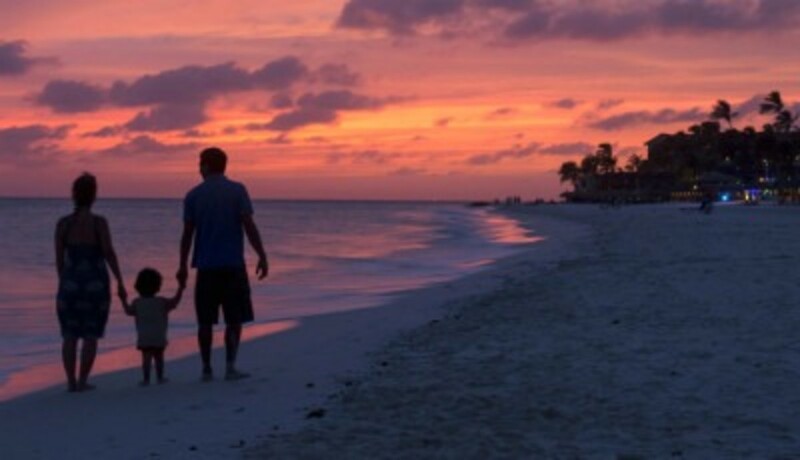 Whether you’re a family of three or of five, with toddlers or with teens, these five best Caribbean all-inclusive resorts promise carefree good times in a natural paradise with unbridled fun under the sun for the whole family. 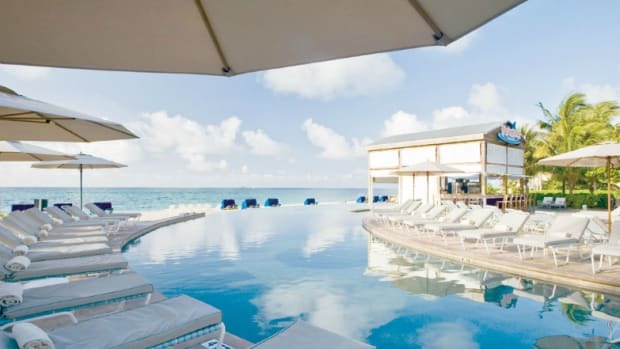 Above and beyond delicious cuisine and decadent spa treatments, each of these all-inclusive Caribbean resorts comes with plenty of kid-friendly activities, plus perks and pampering fit for the Royal Family. 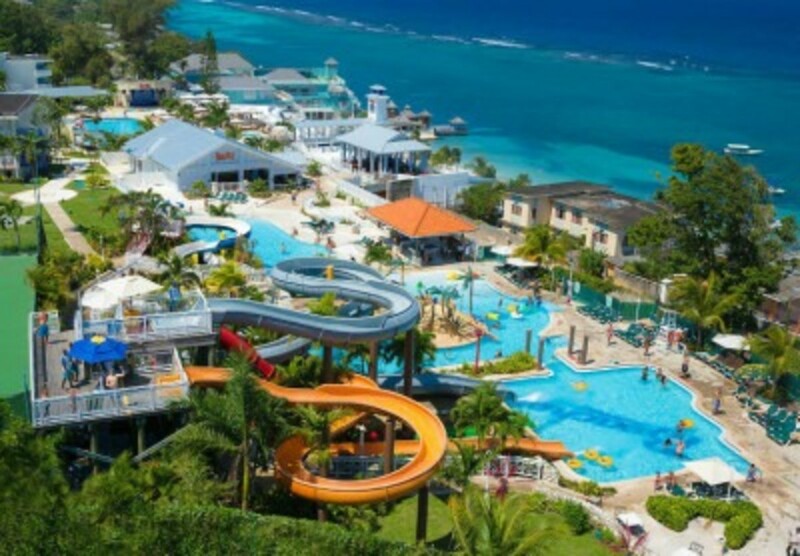 Water babies will be in seventh heaven at the all-inclusive Beaches Boscobel in Ocho Rios, Jamaica, with its sandy shores and super cool waterslides. 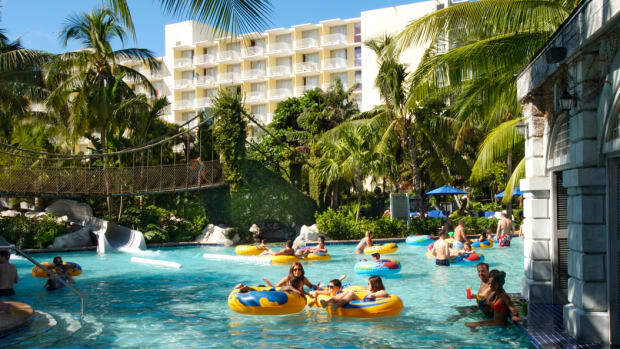 Thanks to a partnership with Sesame Street, larger-than-life-size versions of Elmo, Cookie Monster, Grover, and Zoë may be found greeting guests at this especially kid-friendly resort. Besides its ultra-comprehensive all-inclusive menu of meals, games and activities, Beaches Boscobel boasts a pool with a swim-up bar serving virgin strawberry daiquiris. Added bonus: green fees are free for all ages of golfer. On the tiny yet magnificent French Indies island of Martinique, Buccaneer’s Creek sits on a stunning stretch of sandy coastline in Baie du Marin, scuba diver’s paradise. 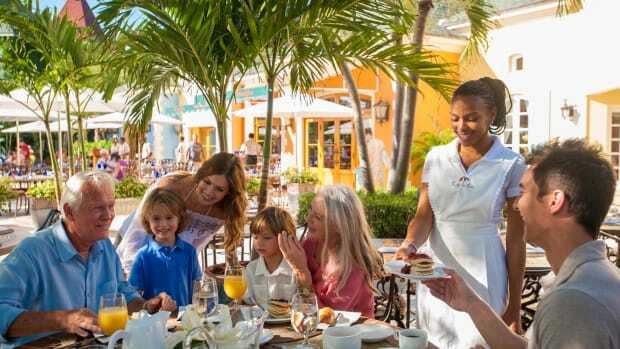 Imbued with Creole culture and exhibiting the genuinely fun-loving hospitality that Club Med was built upon, Buccaneer’s Creek all-inclusive resort beckons families with open arms to bring the kids (those under age 4 are free) to partake of this special sliver of paradise. 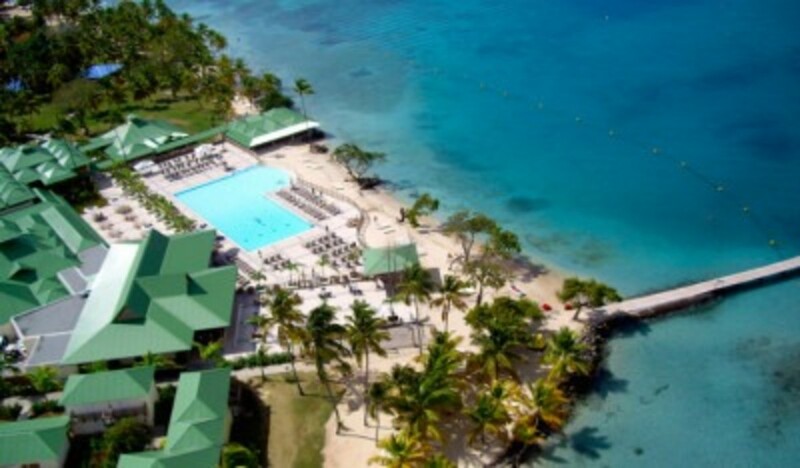 On Runaway Bay, an hour from Montego Bay and just seventeen miles west of Ocho Rios on Jamaica’s north shore, Franklyn D. Resort’s all-inclusive vacation packages are an ideal way to experience Jamaica as a family. The Yellow Bird Kids Club hosts daily adventures and activities, from treasure hunts to tie-dye to limbo parties on the beach. Sleep in spacious one to three bedroom suites, snorkel the calm waters out front, and enjoy not having to bother with bills for meals, beverages, and a bevy of games and activities. 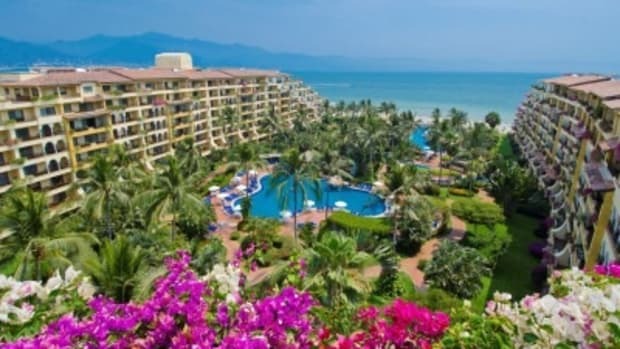 Among the perks at this all-inclusive resort is a full-time nanny, eager to engage and on-hand to play throughout the day. 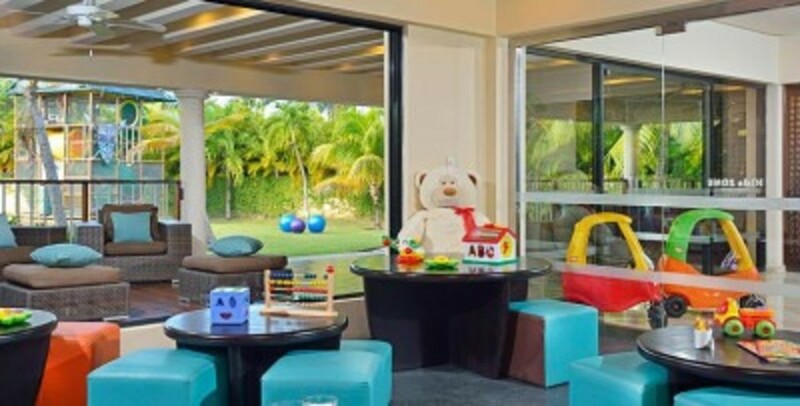 When this self-dubbed “exclusive all-inclusive” in the Dominican Republic recently expanded its children’s offerings to admit toddlers to its Kid Zone clubhouse, Paradisus Punta Cana upped the ante for new families like ours. Also attractive is easy drop-in/drop-out childcare and thoughtful programs designed for babies and preschoolers that are part of the package. Keeping busy is breezy with a dizzying selection of recreational activities like horseback riding, Ping-Pong, batting cages, and beach volleyball. 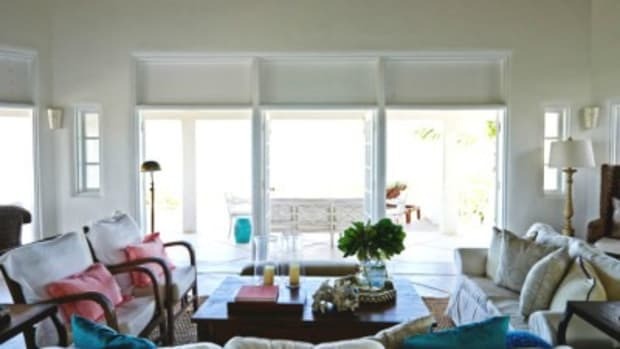 Then, there’s kicking back on Bali beds and thatched umbrellas on the white sand beach. 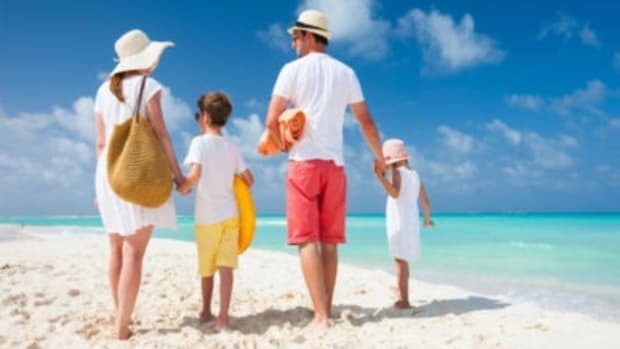 Divi Village Golf & Beach Resort now offers an all-inclusive pricing option for a family Caribbean vacation without wallets. The sprawling grounds encompass studios and two-bedroom condos, several swimming pools, golf courses, and access to a picture-perfect beach. 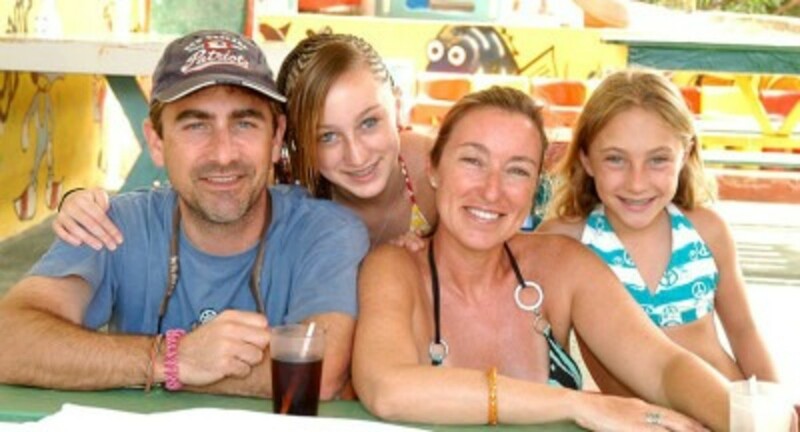 The Kids’ club is great for forging new friendships and finding plenty of fun activities to do each day. 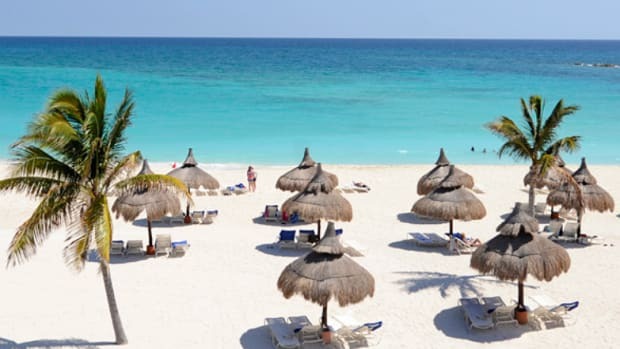 Looking for an all-inclusive resort for the summer in Mexico? Here’s our round-up of the best ones.